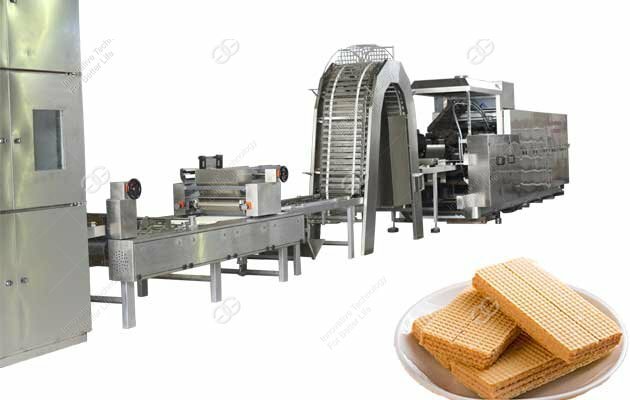 GELGOOG Company, is one of leading producer among wafer biscuit machinery manufacturers. 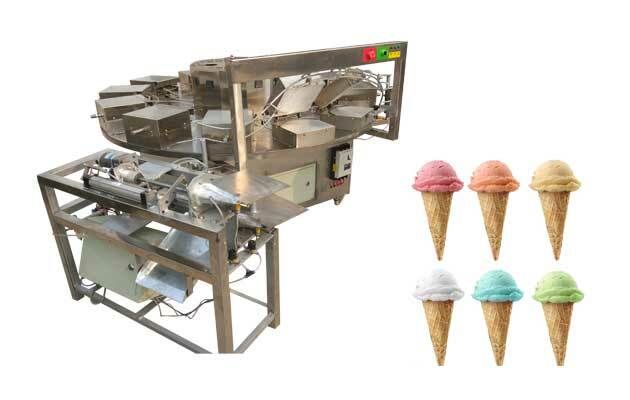 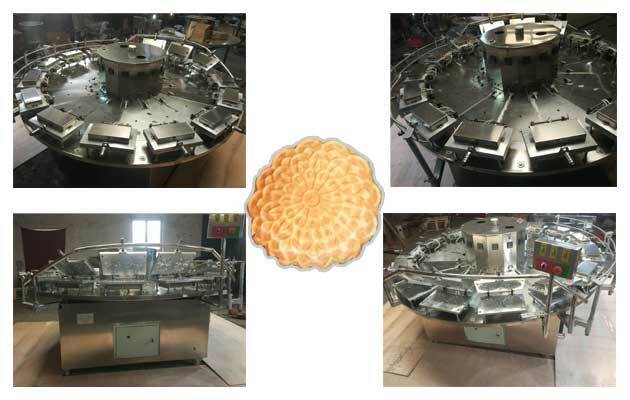 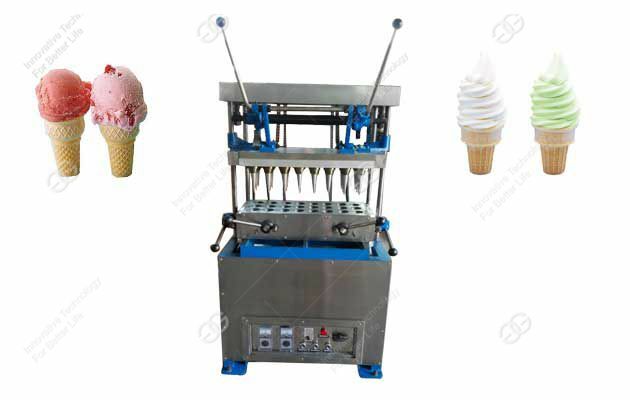 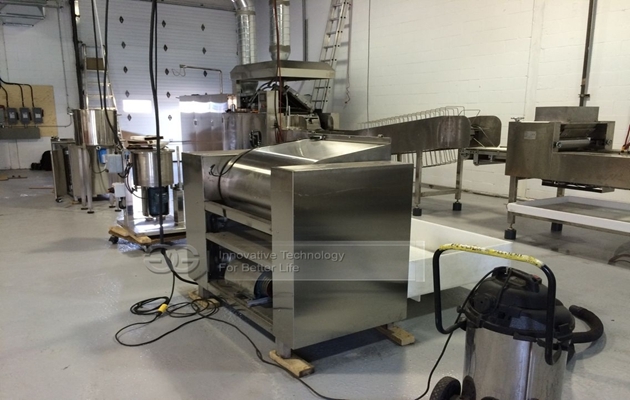 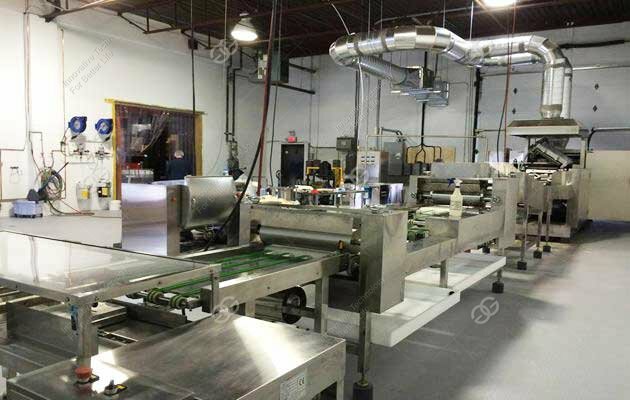 What is the Price of Wafer Biscuit Making Machine? 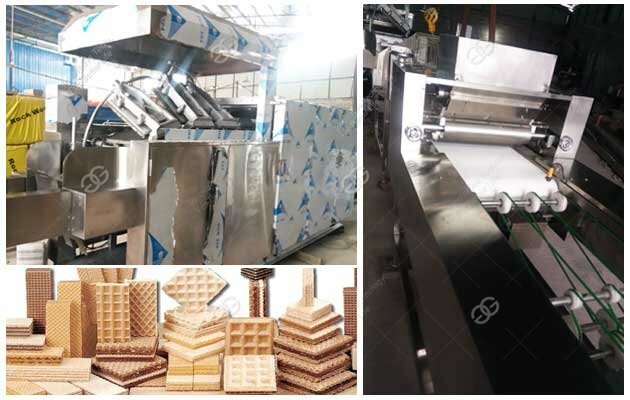 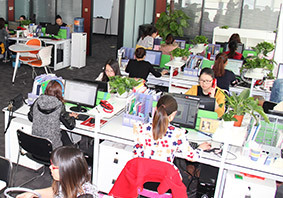 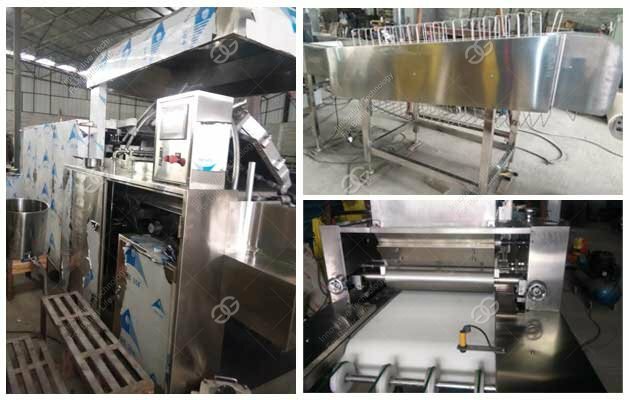 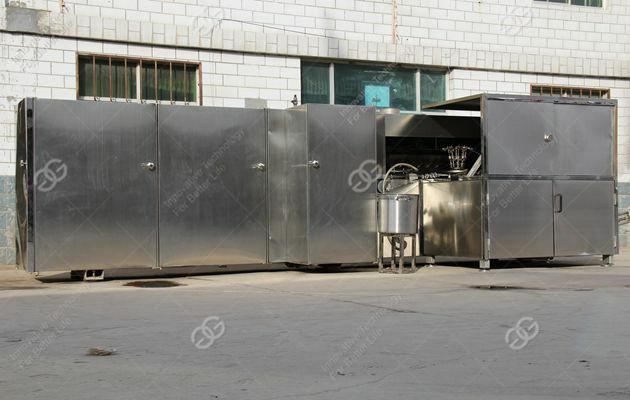 GELGOOG company, as a professional manufacturer of Waffle Equiment, assemble a group of experts with rich experience in food machine production.